There is no denying that social media is the perfect way to spread news fast. Companies, campaigns, and foundations across the globe are signing up left and right to social media accounts to use for advertising. 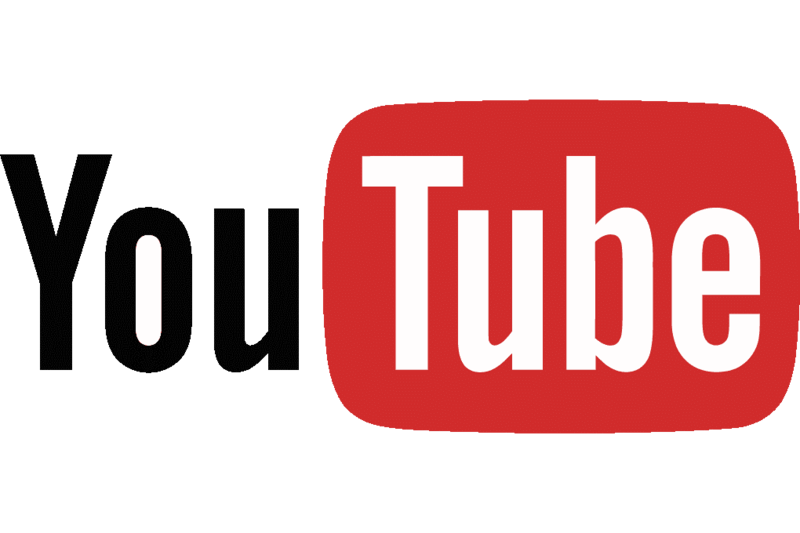 YouTube is probably one of the sneakiest, yet most successful, ways for a brand to get attention. Companies will pay YouTubers to wear, sell, or just talk about their products in their videos. A perfect example of this is beauty channels. Not all of these women are being honest. Believe it or not, not all advertisements are true, even the advertisements in disguise. I had no idea that makeup companies and clothing brands were paying beauty channels a substantial amount of money to talk up their products until I watched a YouTuber rant about it. She went off about how wrong it is to lie in a video about the quality of a product just to obtain money. She said that if she thinks a product is garbage, she wants to be able to say how she feels. If she wants to drop the F-bomb, then she’s going to drop it. She continued by saying that she has let down offers from companies to do ads for certain products in her videos because she dislikes the quality. Unfortunately, not everyone is this honest. These companies are fully aware that teens are watching these videos. They are targeting young women, like myself. They know we want to feel beautiful. They know we want to have perfect skin. They know we want to have the latest fashion trends. That’s the very reason they ask beauty channels to display their products in their videos. If a YouTuber can perfect her smoky eye and have big luscious lips using a special brand of makeup, then it must work like that for the rest of us. Or, at least that’s what they hope we will think. In a way, it works. I would be lying if I said I had never watched a YouTube video and thought to myself, “Yep, I’m trying that!” The flip side of that though, is that I can usually tell when a person is being fake on YouTube. When a person goes out of their way to talk about a product or brand, that’s a dead giveaway they are most likely being paid to say those things. Jeff Jarvis likes to call this kind of advertising to the band wagon affect. Companies want us to hop on their wagon and take their products for ride around the park. Beauty channels just happen to be part time chauffeurs of these wagons. Youtubers aren’t always 100 percent honest, but what advertiser is? All companies care about in the end is selling the product. As Jeff Jarvis says, “Your customers are your brand.” That’s why makeup channels rave about makeup, fitness channels talk up protein bars, and the list goes on. Without advertising, a company’s brand just gets forgotten like last night’s leftovers. Here is the video that opened my eyes to the lies on YouTube. It's quite lengthy, but you can skip to the important parts. "If a YouTuber can perfect her smoky eye and have big luscious lips using a special brand of makeup, then it must work like that for the rest of us. Or, at least that’s what they hope we will think." This is so true. Women don't "doll" up for men or people they like, they do it for themselves so they feel good and confident. Which is fine, as long as it doesn't go too far. Its crazy how much marketing teams strategize against its customers.